Yay!! I had so much fun at the first Boudoir Marathon! Thank you to all the ladies the were brave enough to make it! There are so many reasons to shoot a session, I love hearing their stories! We had one lady doing it as a present for her fiance in Iraq, another celebrating a loss of 180 lbs and an '08 bride for an anniversary gift. Fun and empowering wasn't it ladies?? Busy Summer season kicks off for me on Tuesday - so we'll be doing this again in the Fall! I had requests for Eugene, Portland and the Coast - so send me an email if you're interested and we will work out dates and locations for September and October. And - a HUGE thanks to Maddie Brown - our fabulous makeup artist! She made all the ladies look even more lovely! Details are here! 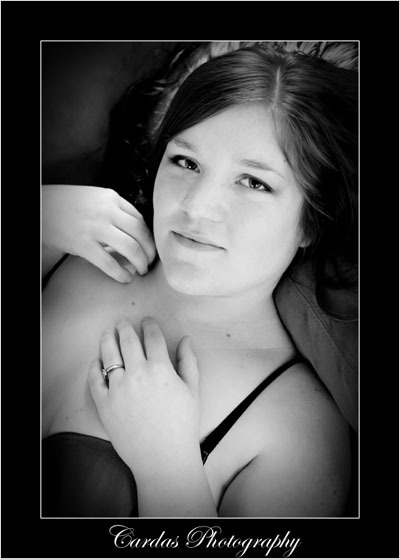 Due to popular demand, I have scheduled a whole day of Boudoir sessions, Saturday June 6th in Albany! The session fee of $125 includes a $50 credit that can be used towards prints, an album or stretched canvas print AND a hair/makeup artist will be on site to beautify you up!! Sessions will be in 90 minute increments, with 30 minutes for getting ready and about an hour for shooting. Call or email right away to reserve your space!